Soviet and Russian scientists have spearheaded and participated in crucial discoveries that continue to shape physics, mathematics, and other disciplines. Russia Beyond brings you some of the most important developments of the last 20 years. 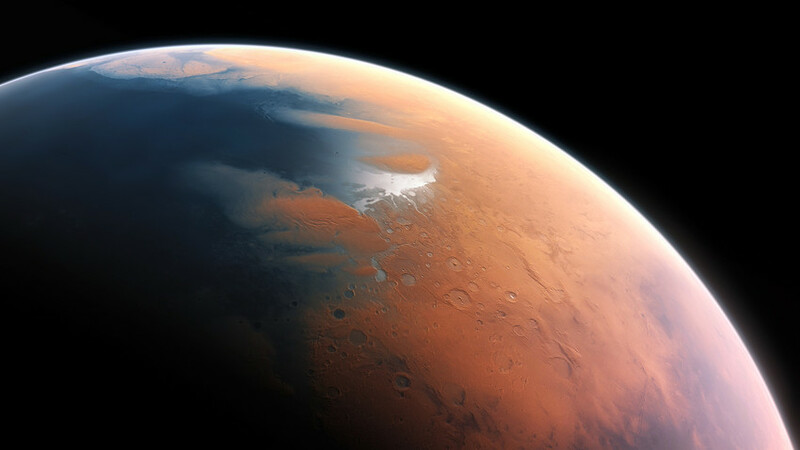 On Sept. 28, 2015, the Mars Curiosity mission announced that it found evidence of salty water flowing underneath the unwelcoming exterior of the Red Planet. Thanks to the Russian-made DAN (Dynamic Albedo of Neutrons) instrument, NASA was able to map the quantities of hydrogen under the surface, its distribution, as well as the chemical composition of water. 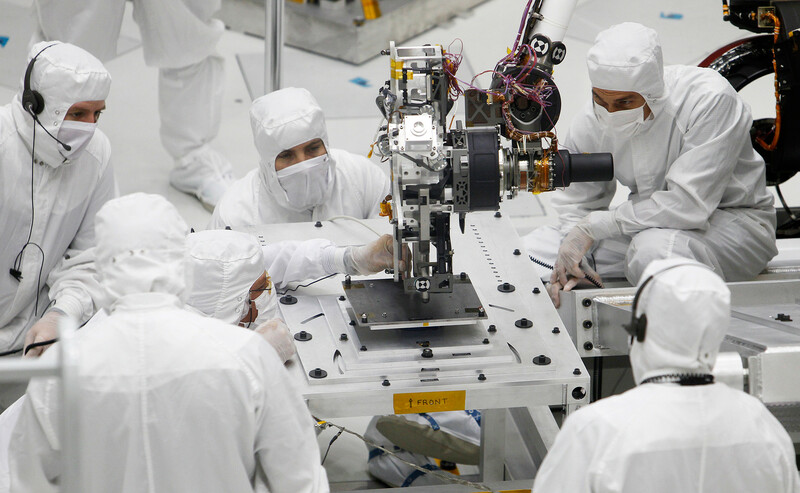 DAN - the only Russian instrument on the Curiosity mission - was actually building on top of information obtained by yet another instrument - the High Energy Neutron Detector (HEND) from Russia’s Space Research Institute, built for NASA’s Mars Odyssey mission in 2001. Thanks to this device, sheets of ice water were discovered around the poles of the planet. Data from the two instruments was correlated for a better picture. Needless to say, these missions were of paramount importance not just for finding water, but life itself. For where there is water, there’s usually life. The joint Russian-German effort to use seemingly unlikely materials as control elements in superconducting electrical circuits deserves a look. What makes “metamaterials” so special? Well, we traditionally think of a material as consisting of specific atoms that give it its characteristics – density, color, and so on. But with metamaterials, these properties are governed instead by the atoms’ structural arrangement. Metamaterials, therefore, belong in the mysterious quantum domain - one where the laws of physics get incredibly murky. Metamaterials are comprised of tiny nano-atoms, which themselves consist of hundreds of meters of intricate structures that are impossible to separate: They change properties at the first sign of interference. By using a magnetic field, however, the scientists were able to turn these properties on and off. The breakthrough was achieved at the National University of Science and Technology’s MISI Laboratory of Superconducting Materials, and is being attributed to little particles called twin “qubits.” Unlike conventional qubits, the twin qubit adapts to and simulates properties of a given material or natural process. The qubit structures were able to perform complex operations (such as transferring electronic radiation) while remaining at quantum levels. The implications of this are massive. By creating more complex qubit systems, quantum simulators can be achieved, replicating and simulating properties of real processes and materials. The issue of oil running out has been one of the main drivers of conflict around the world. The importance of finding sustainable sources of fuel can never be overstated. Conventional wisdom states that hydrocarbon (the element used to produce oil) formation is a biological process involving the breakdown of long-dead organic tissue and other chemical processes within the Earth - to then form “fossil fuels.” However, Russian scientists have long been proponents of the idea of abiogenic hydrocarbon formation occurring from inorganic reactions only about 150 km below the surface. Once again, in 2017, building on his previous work, Vladimir Kutcherov - together with Elena Mukhina and Anton Kolesnikov - proposed that the actual depth of formation is only 70 km. To show evidence of the process, the team exposed inorganic carbon and water to the kind of pressures and temperatures found in the Earth’s upper mantle. The estimates have been reduced to just 280-300 °C (from the previous 1000 °C), with pressures of just two - three GPa (from the previous five GPa). 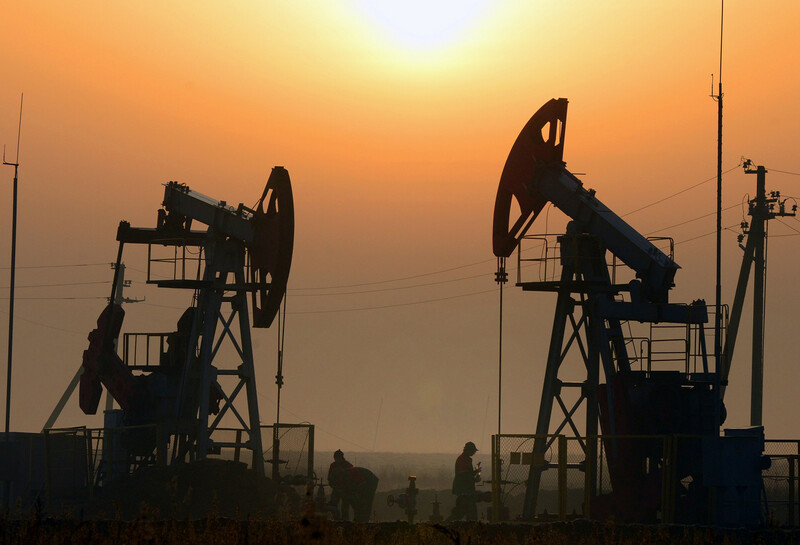 According to the team, the world is entering an era of hydrocarbons. What remains is exploring new ways of pushing it to the surface. “It appears that there is much more hydrocarbon in the deep Earth than considered before,” Mukhina adds. Many remember the tale of the mathematician who had refused $1 million - Grigoriy Perelman. For those that do not, the reclusive Russian genius was awarded the prize of $1 million by the Clay Mathematics Institute in Cambridge, Massachusetts, but refused it. This was after earlier refusing a $10,000 prize in 2006 - the maths equivalent of an Oscar. 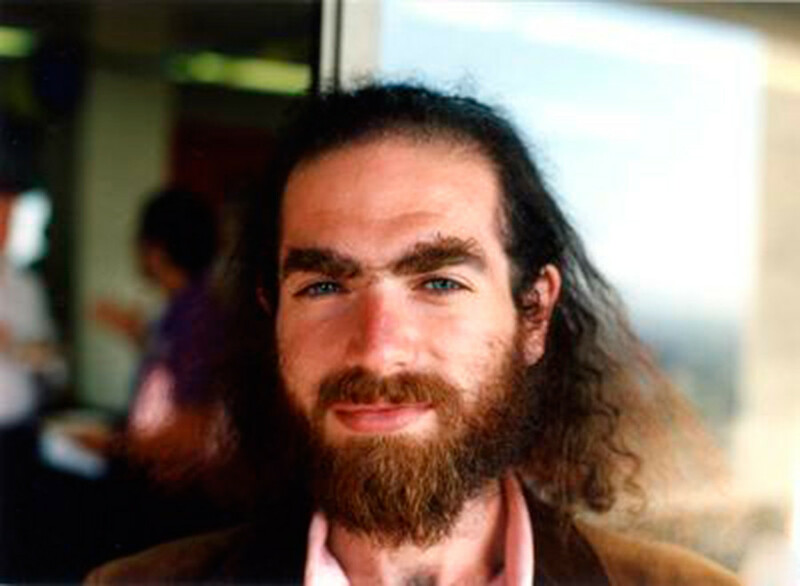 The hitherto unknown Perelman had gained wide acclaim in 2010 for solving the Poincare conjecture, one of the seven great unresolved problems in mathematics. James Carlson, the President of CMI, said: "The resolution of the Poincaré conjecture by Perelman brings to a close the century-long quest for the solution. It is a major advance in the history of mathematics that will long be remembered." Zhores I. Alferov of the A.F. Ioffe Physico-Technical Institute, St. Petersburg, is one of the Soviet Union’s most decorated scientists and winner of multiple prizes for his contribution to physics. 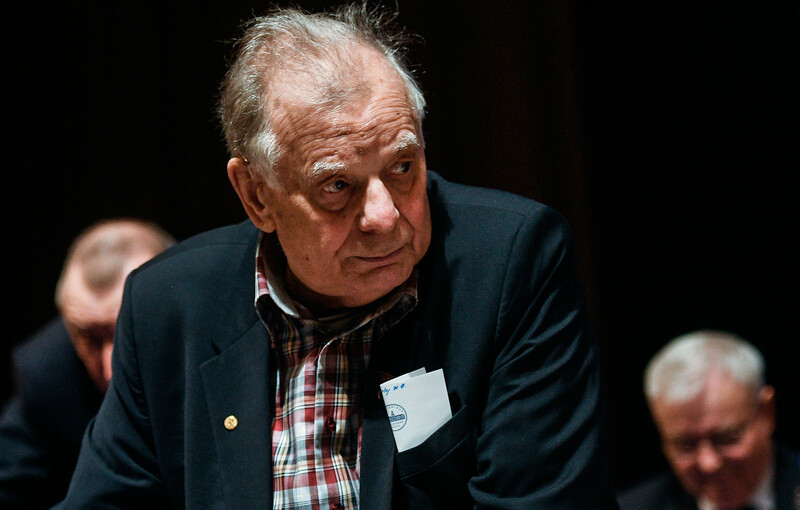 But in 2000, together with Herbert Kroemer of the University of California, Santa Barbara, Alferov took it further, winning the Nobel Prize in Physics for his work: "Developing semiconductor heterostructures used in high-speed- and opto-electronics." Semiconductors are materials with properties of both electrical conductors and insulators. They form the basis of most electronic components in our daily lives. In 1957, the first heterostructure transistor was proposed by Kroemer. Later in 1963, together but independently from him, Alferov had proposed the concept of semiconductor lasers. These can be seen in CD readers today, and can be used for both, storing and reading data, as well as transmitting information along optical fibres - as we get with computers and the internet. Heterostructures are very important for low-noise high-frequency amplifiers as well, which are used in devices ranging from mobile phones all the way to satellites. The principles pioneered by Alferov and his cohorts in the field of information technology continue to propel the field forward today, as we search for quicker means of passing information from one point to another with less obstacles.